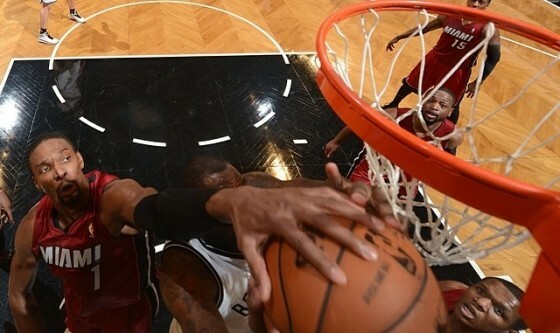 On Monday night, the Miami Heat defeated the Brooklyn Nets 102-96 to take a 3-1 lead in the Eastern Conference semifinals. Lebron James tied his playoff career high with 49 points on 16 of 24 shooting from the field. Game 5 takes place on Wednesday night in Miami, as the defending champs will look to close it out.